1. Item No. : as shown in the picture. 3. For some models, the height of the roller is adjustable. 4. Color of the wheel: red, green, white, orange, etc. 5. Application: sliding door and window, binds, rolling shutters, furniture, conveyor belt, etc. 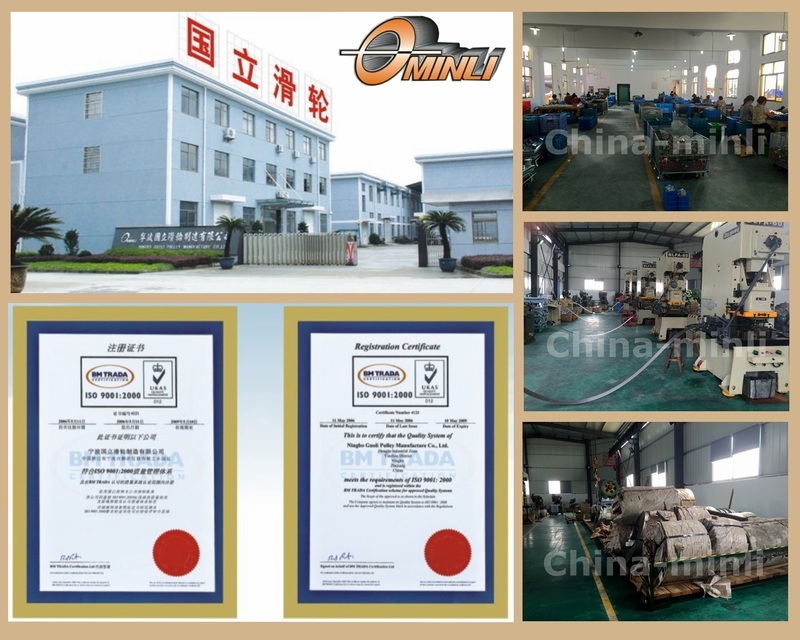 Our factory is specialized in manufacturing non-standard bearing, plastic and metal pulley, bracket pulley, roller, door and window fittings, etc. Relying on a series of advanced processing equipments, skilled workers, strict inspection system, and organized management, we are able to provide good-quality products with competitive price. 1. Professional experience: almost 20 years' expenience in non-standard bearings, rollers, pulleys, and other plastic accessories for door and window. 2. Popular over the world: over 20 market countries. 3. 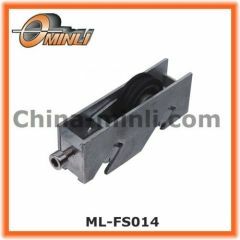 Advantage: good quality with competitive price. 4. OEM offered: technical drawings, samples or photos are needed. Ningbo Guoli Pulley Manufacture Co.Ltd.